With about 900 concerts per year, attracting nearly a million visitors, the Amsterdam Concertgebouw is the busiest concert hall in the world. It's also one of the busiest recording venues: all told more than 200 recording days are made in the Concertgebouw every year for radio, TV, and (SA)CD. The plans for a permanent recording studio in the Concertgebouw date back at least 20 years, but never materialized until 2006, when Polyhymnia forged a partnership with the Concertgebouw and radio recording companies DutchView and Broadcast Facilities Nederland (now dB Media group). 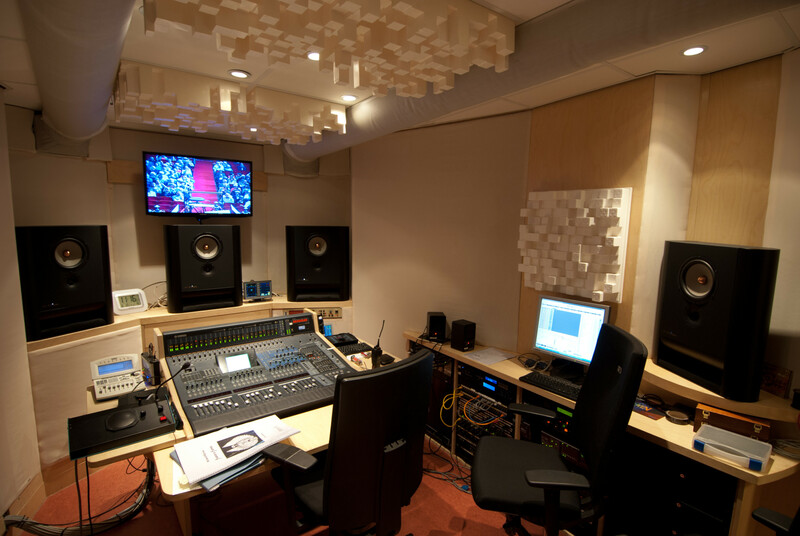 Polyhymnia led the construction of two permanent control rooms, one of which is fully equipped for high-resolution surround recordings using Polyhymnia’s own state-of-the-art electronics. The studio is linked to the Media Park in Hilversum (home to all of the major broadcast companies in Holland) by a dedicated fiber optic cable configured as a lossless multichannel audio and video link. This studio is now used for all of the RCO Live recordings, as well as nearly all of the radio recordings in the Concertgebouw. 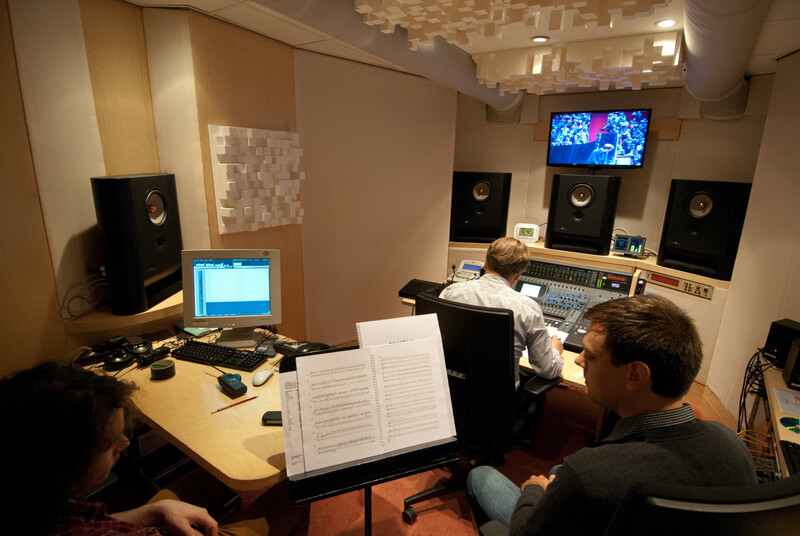 Radio recordings from the Concertgebouw are now recorded and broadcast in surround.